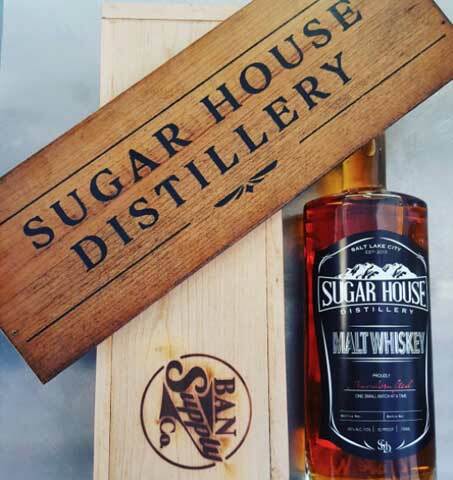 Sugar House Malt Whisky is back in stock at the distillery. Come in and see us today to pick up a bottle with the new label. The new labeled whisky just shipped to the DABC warehouse so it might take a few weeks till it hits the shelves at select locations.